The 2015 directorial debut of Turkish-French film director Deniz Gamze Ergüven, MUSTANG is set in a remote Turkish village and depicts the lives of five young orphaned sisters and the challenges they face. A gritty brutal coming-of-age story that grabs you with its own sense of haunting melancholy, as well as an increasing feeling of urgency and outrage. 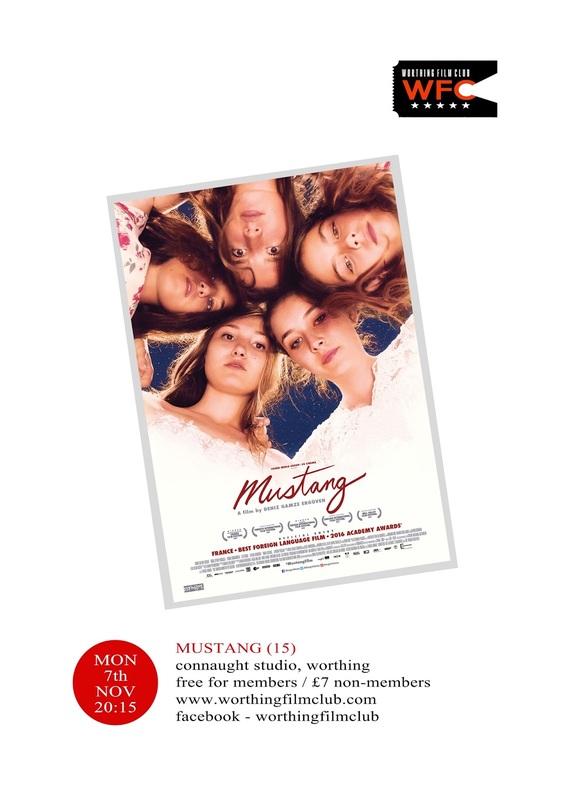 Screening is at 8.15pm on Monday 7th November at the Connaught Studios, Worthing.